Rockwool creates a range of insulation systems and solutions. 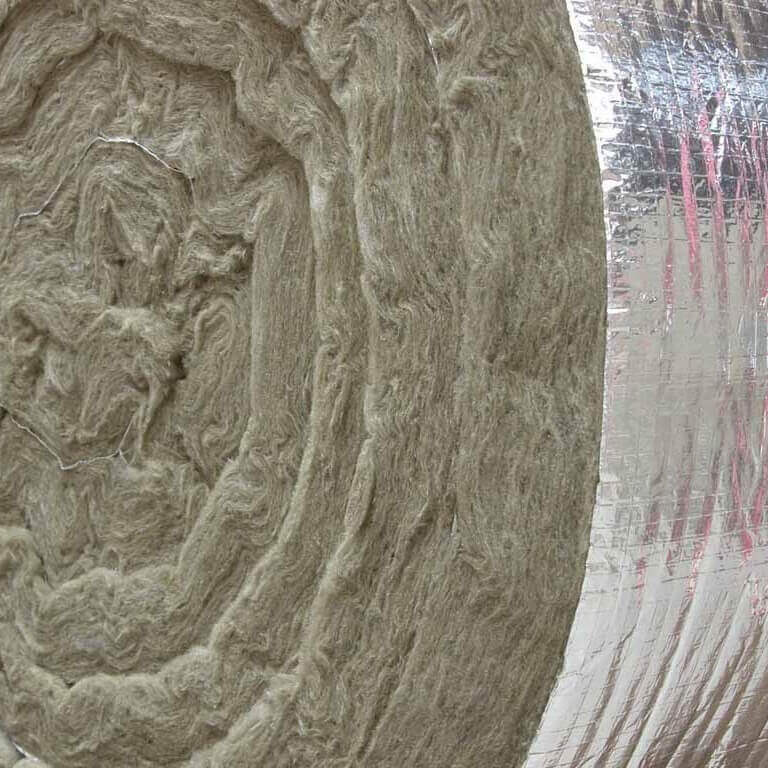 Rockwool is a heavy duty thermal and acoustic insulation with an Industrial Fire Rating. 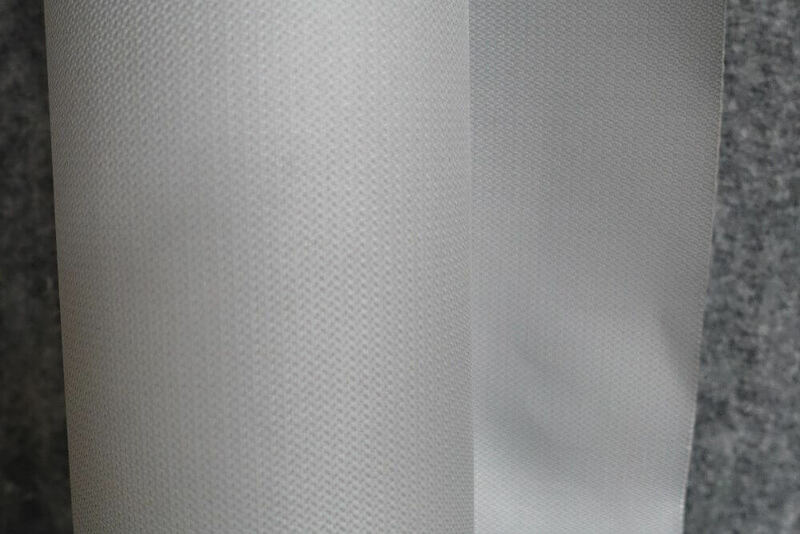 Used as acoustic ceiling and wall insulation, it is a quick and easy way to create a comfortable space with a high degree of fire and sound protection. 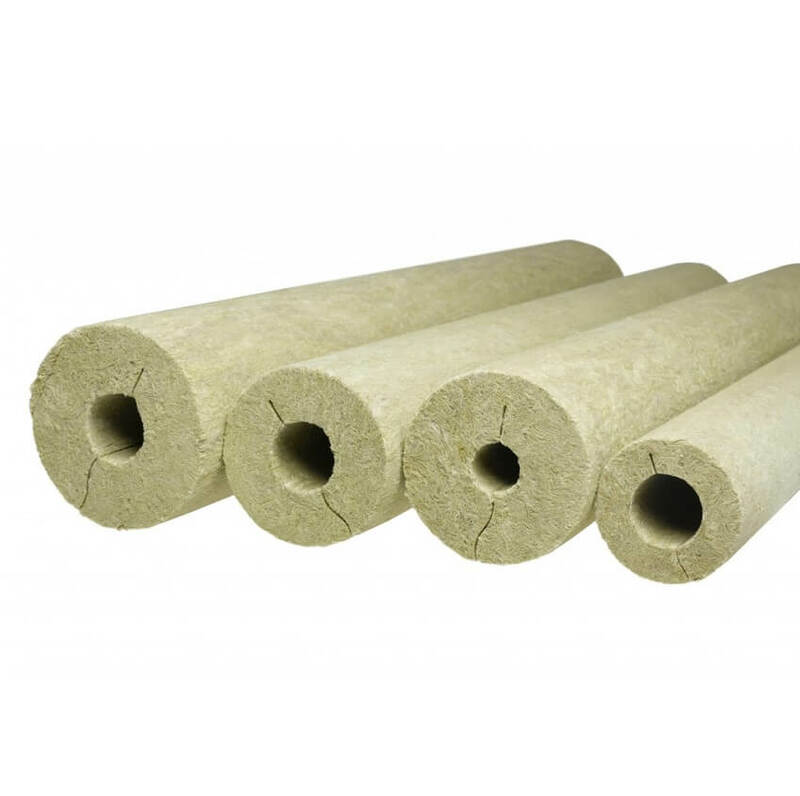 Being made from stone Rockwool insulation is fire resistant, water repellent and sound absorbent. Rockwool is an environmentally sustainable product. It is well known that insulation in buildings increases energy efficiency. Rockwool is available as flexible blanket, batts and wired mats for large flat, curved and irregular shaped surfaces on tanks, precipitators, large pipes and equipment where service temperatures range from sub-zero to 750 degrees Celsius. Rockwool insulation products offer many benefits to heavy industry in conveniently sized rigid slabs where maximum compression resistance and smaller sheet sizes are required. 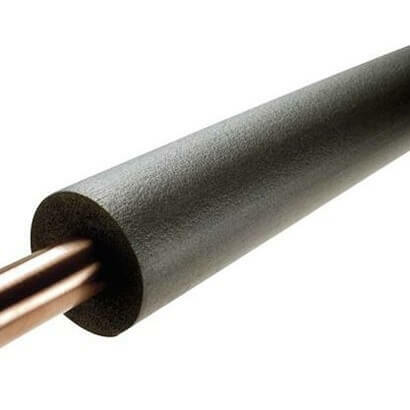 Thermotec E-flex is a “fit for purpose” Solar Hot Water pipe insulation. 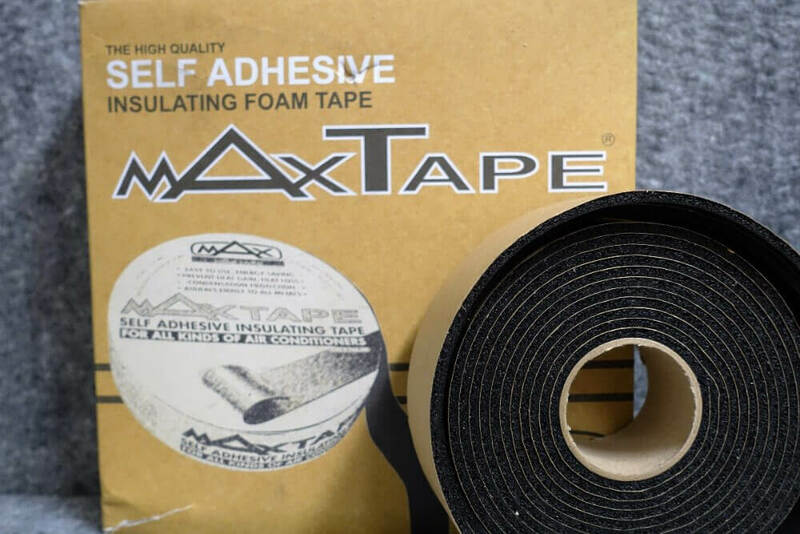 It is manufactured from EPDM closed cell foam and has excellent UV resistant properties.